My friend Erin posted a fabulous article on her blog, Our Pandemonium Paradise, where she shared her kitchen essentials. Naturally, I decided to steal the idea. 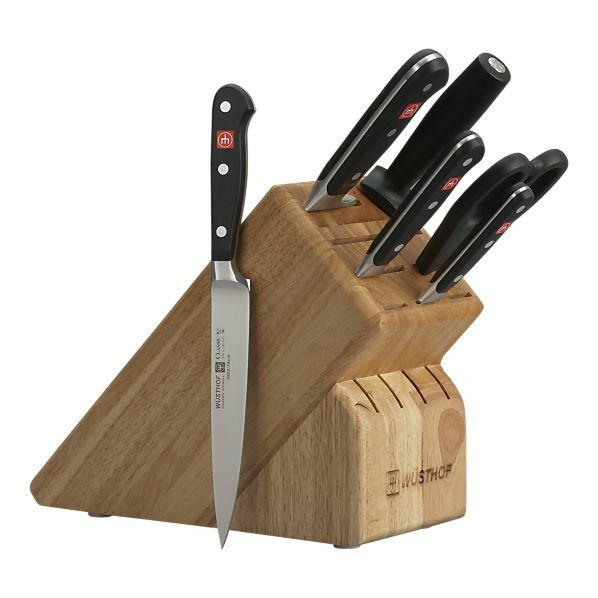 Below are my kitchen essentials. I could go on and on but decided to limit myself to five of my favorites. 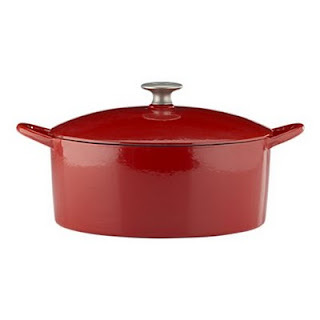 Dutch Oven. We got ours (the 6 quart Mario Batali one in the picture) for Christmas from my cousin James. We have used it at least once a week since then. I'm not sure how I survived without one until now. Baking mats. 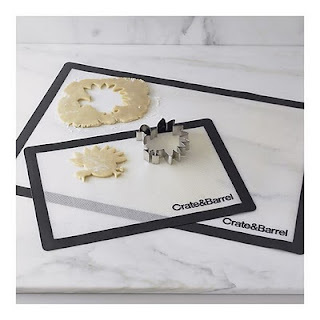 These magical mats are great for using on the counter or in the oven and make any baking pan nonstick. I particularly like using one to roll out pizza dough, easily transferring the crust to a baking stone. 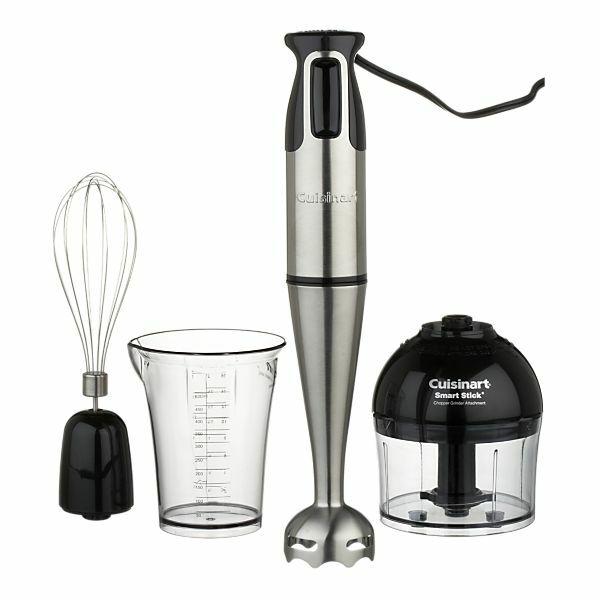 Hand blender. Just a few uses for this wonderful gadget are: whipping cream/eggs/etc., pureeing soups in the pot and making salad dressing/pesto/salsa/etc. 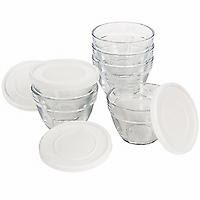 Prep bowls. I have a set of six from Pampered Chef. The bowls measure one cup to the rim. The bowls are microwave and oven safe to 350º F. The bowls and covers are dishwasher safe. I use them all the time while cutting up and holding ingredients and for storing leftovers.